As an alternative to government programs, Mackey has elsewhere touted the benefits of Whole Foods’ self-funded health insurance plan. It’s a form of health coverage where the employer has more discretion to tailor the health care plan, with the ability to add or subtract such benefits as preventative care and mental health care, which are now mandated under Obamacare. And because it’s regulated largely by federal ERISA law, not the newer, more stringent Affordable Care Act, the employer can skirt many of Obamacare’s mandates. That’s probably why insurance companies have in recent months begun promoting self-funding even more enthusiastically as an attractive alternative. Under Obamacare, large companies do not have to include the so-called 10 essential health care benefits, one of which is mental health care. 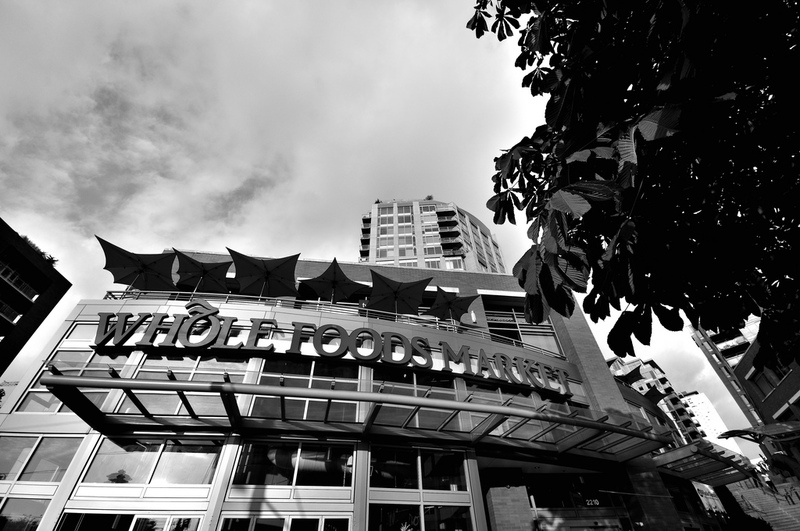 Whole Foods’ offer of free, unlimited phone consultations and three to five short-term face-to-face sessions per issue to employees may sound generous, except that if these services are listed as a provision in the company’s health care plan, Whole Foods could be in violation of the federal mental health parity law. The law says that when health insurance plans provide coverage for mental ailments, it must be comparable to coverage for physical ailments. If, on the other hand, the mental health services the company offers is outside the plan, then it may be well within its legal rights to limit it. Shannon Penrod, the mother of the young autistic boy who was featured in my story, was told by Whole Foods that Applied Behavioral Analysis (ABA) therapy was not part of the company’s health care plan. By comparison, 10 states currently cover ABA therapy – the standard treatment in the U.S. for autism – in their Medicaid plans, some after being sued. It’s been a hot issue in California in the last year or so, especially since thousands of children transitioned last year from Healthy Families to Medi-Cal. The move left some 500 families without ABA benefits because the state Department of Health Care Services, which runs Medi-Cal, told them the state could not afford to provide the therapy. Thirty-seven states currently require insurers to provide ABA therapy – at a minimum, the mandate applies to plans for state employees, while other states extend the requirement to individual or group policies. But only 24 states and D.C. currently require that policies purchased through state exchanges include coverage for autism treatment.